Christmas with Charm City Sound! 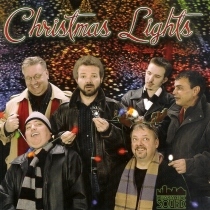 Charm City Sound presents “Christmas Lights”. This progressive polka band plays some fine music for the Holiday Season. Check out this CD with Charm City Sound!